Jojo has been performing with Verity Standen and Hug since 2012. 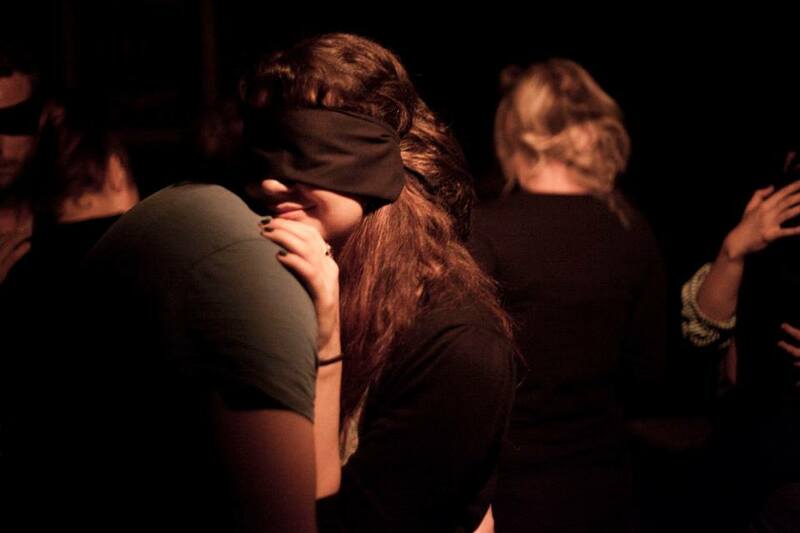 Each audience member is blindfolded. They are then individually hugged by a singer. Unable to visually gauge their surroundings, participants experience the performance through sound, breath and vibrations of the body as the choir of voices deliver the song. Playing with sense and perspective, HUG is a unique examination of the human voice’s power over our emotions.